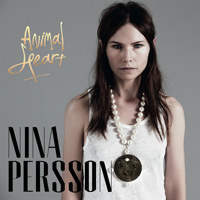 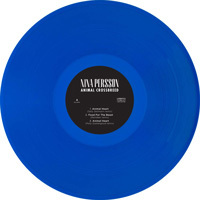 One of Sweden’s biggest, brightest pop stars, Nina Persson, has released the first solo album under her own name - Animal Heart. 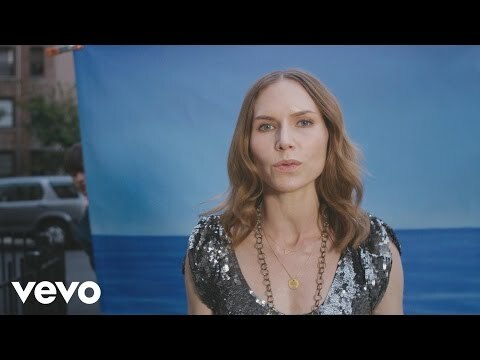 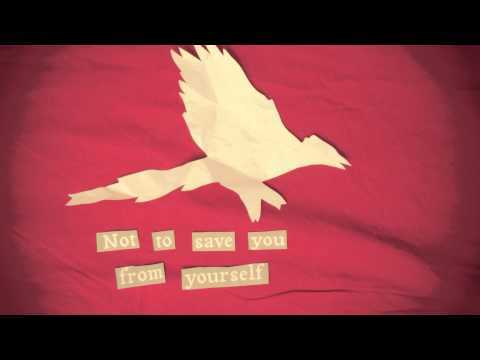 Since The Cardigans’ last album and the two critically acclaimed albums by A Camp, Nina has performed as part of The Citizens Band, featured on the Sparklehouse/Danger Mouse collaboration “Dark Night Of The Soul” and started a family. 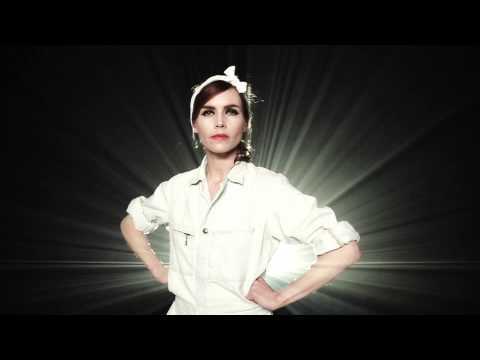 Vul uw e-mailadres voor Nina Persson gerelateerd nieuws en updates.